A technical director oversees the technical aspects of hot mix asphalt materials, from quality control operations to new product development. 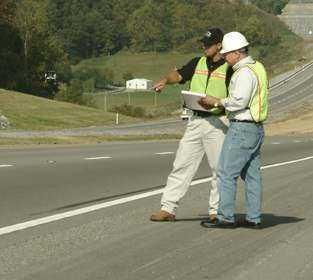 Technical directors work with plant and paving personnel to assure that pavement quality meets or exceeds standards. They also work with public agencies to develop standards. Their connection to the sales force also helps determine product needs for new applications.